Edutek Instrumentation is the core company of Energy mainly engaged in the Research & Development, Manufacturing and Marketing of Non-conventional and Renewable Energy Equipments. 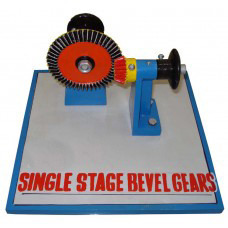 Technical Teaching Equipment for Engineering Vocational Learning And Experimental Educational Equipment-Engineering TeachingK its and Educational Models for Engineering Schools, Engineering Colleges,Universities, Technical Institutes, Polytechnic, Engineering Training Labs and Higher Education Institutes. 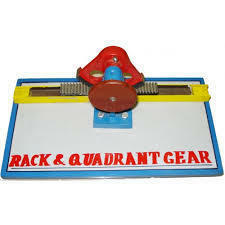 Manufacturers of Engineering Models,Engineering Education Equipments Models and Kits for Engineering Training Labs, Higher Education Institutes and Colleges.Engineering Teaching Equipment such as Engineering Training Equipment, Electrical Training Equipment, Civil Laboratory Training Equipment and Electronics Training Equipment at its best, with utmost quality. Equipments for Engineering Education- Engineering Training Systems,Engineering Training Equipment- Equipment for engineering education. 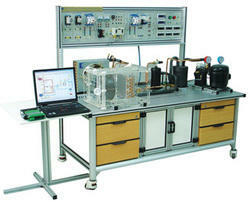 Technical Teaching Equipment for Engineering.Technical Educational Equipments. 1. DC to AC power converting. 2. 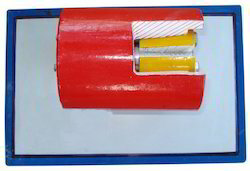 12ch joint box for 1000V Electric collect. 3. Possible of 12ch generator connected. 20. Using an artificial sun lamp as similar with sun for efficient of experimentation. Similar in spectrum, color temperature, and illumination. 1. This device should be made to the console type and the experiment is available anyplace. 2. This device should be made for PV generator and solar hot-water boiler experiment. 3. This device should be made more than 90 color rendering more than 5,000 K color temperature and more than 6,000 lx. 4. This device should be made to ease mobility for applications to be installed the wheels. 5. The device control device should be control 3-step and more than maximum height 5,000mm. a) 2.5KW only, chrome plated. 2) Using two types of profiles 40(W) 80 (D), 40 (W) 40 (D) (mm). 10. Possible application purpose of sunlight tracker exhibition. l Heat pump system with a small industrial production to facilitate the configuration of the experiment. l Air-conditioning can be controlled using the Control Panel. 1. Composition: Water tank Ã¢â‚¬â€œ Pump Ã¢â‚¬â€œ Boiler (Solar heating) Ã¢â‚¬â€œ Distributor Ã¢â‚¬â€œ Heat exchanger. 2. Understanding of principle boiler, operating condition, plumbing, and whole system. 3. Measuring temperature of inlet and outlet of each load device, and then calculating amount of heat exchanging and designing optimum. 5. It is possible to have test inside building using an artificial sunlight device. 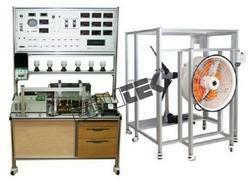 - Display of inverter status checking and measurement. - Monitoring of a Solar generating equipment, a Solar heat hot water boiler equipment, a Geothermal heat pump equipment, a Wind power generating equipment, a Hydrogen fuel Cell equipment, a Hybrid of Solar and Wind power equipment, a Tracker system, or a Power converting equipment system. 1. It should be operated in high performance graphic environment under windows operations. 2. 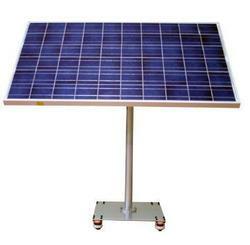 It should maximize the user convenience by using the tool developed for solar generating only. 3. By field screen configuration, status of various facility and system should be monitored. 4. By warning indicator domain on screen, status and warning of system should be monitored in real time, and it should display the high priority information. 5. System software consists of windows operating system, facility monitoring/operating software, system editing software and field graphic editing software. 6. 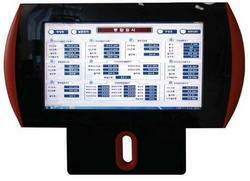 Displays of monitoring data provide the information about indoor and outdoor generating output throughout lcd device. 7. It manages the inverter generating status, weather data, and output status of solar array transmitted from connecting panel. 8. It analyzes the various information transmitted from terminals of each facility systems. 9. Directly design the program needed for monitoring system and practice it. 10. Test instruction used in test for each assignment and text book registered in copy right committee for guide the professor should be prepared (copyright registration no. 2010-000406). 11. It should be the device that can create the monitoring system of energy collecting test system for educational purpose that registered as utility model of korea (no. 0447670). Same as above but with two master cylinders and with four brake drums. One of the master cylinder is suitably sectionized. Suitably mounted on heavy wooden base with operating brake pedal and lever. 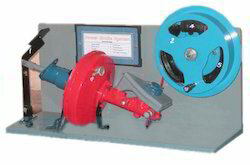 Power brake system made from original reconditioned parts. 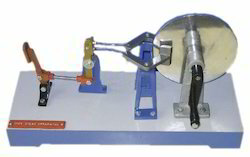 Edutek is manufacturer, exporter & supplier of Friction Wheel Drive The model shows the system of giving variable speeds. Properly fitted on base. 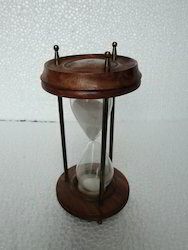 Mounted on a wooden base and dangled vertically, this wonderful and intricately crafted sand clock, shows the sands of time in all their glory. We are a Quality conscious company, introducing high quality products new to the Indian markets which are acclaimed for their high utility and extreme robustness. A properly constructed model fitted wooden base boards . Output 6-12V / 6A DC. Cyclical pulse repetition for precise pin-pointing. according to the Acoustic Method. Single pulse or repetitive pulse release - two ranges. 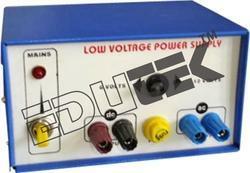 Reliable solenoid operated surge switch. Separate operation and protection ground. The Model is made out of Orginal parts such as Two Brake disc. 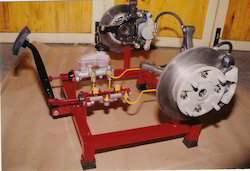 The Model is made out of Orginal parts such as Two Brake disc, two Caliper assembly (one sectioned), two master cylinder (one sectioned) etc, the model is mounted on a sturdy iron frame and can be demonstrated by operating the lever provided. 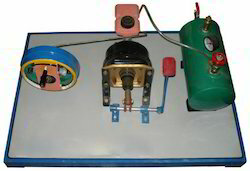 Edutek are leading manufacturer and exporter of Air Brake Actual Working Model, Engineering Models and Mechanism Models For Educational and training. Edutek are leading manufacturer and exporter of Sellers Coupling Model, Engineering Models and Mechanism Models For Educational and training. Four Types i.e. 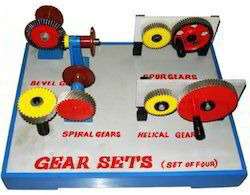 Spur Gear, Bevel Gears, Helical Gears and Spiral Gears, Complete Mounted on a polish. 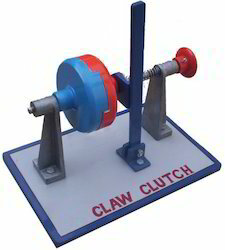 Edutek are leading manufacturer and exporter of Claw Clutch Model, Engineering Models and Mechanism Models For Educational and training. 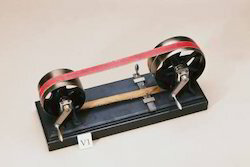 Constructed model, one part having sliding groove. Complete on base with operating lever. 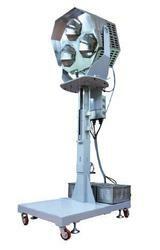 We are manufacture and Exporter of Rotating Tank Vortex Apparatus. Properly fitted on base board. 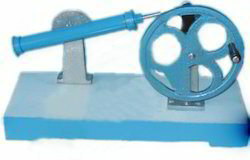 We are leading manufacturer and exporter of all type Engineering Models For Educational and training Equipment. Working on angular axis. Complete mounted on Base.